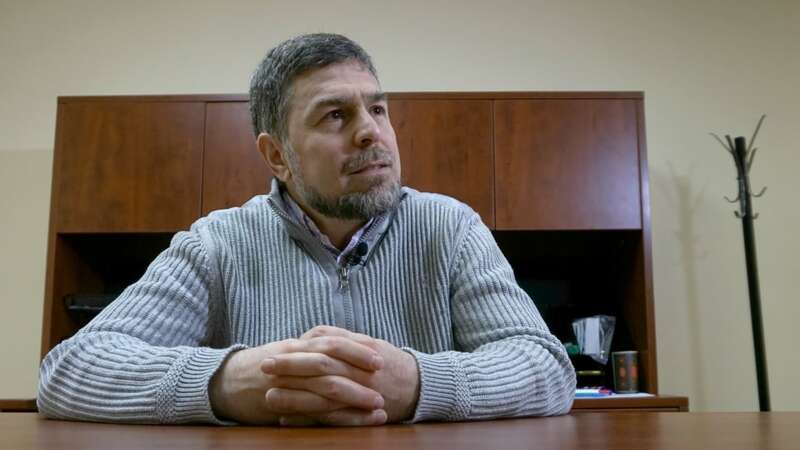 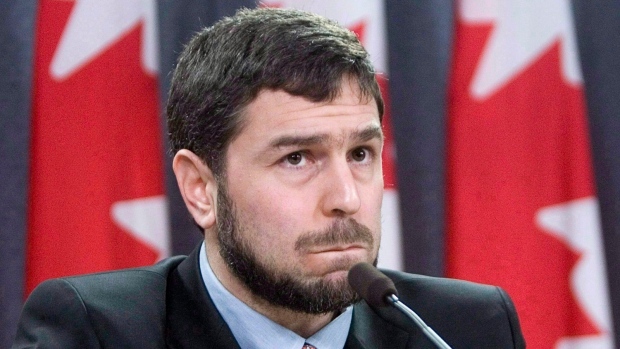 OTTAWA — The RCMP watchdog's review of how well the Mounties learned the lessons of the Maher Arar torture affair could be hampered by ongoing lawsuits and difficulties in getting information from other agencies, an intelligence expert warns. 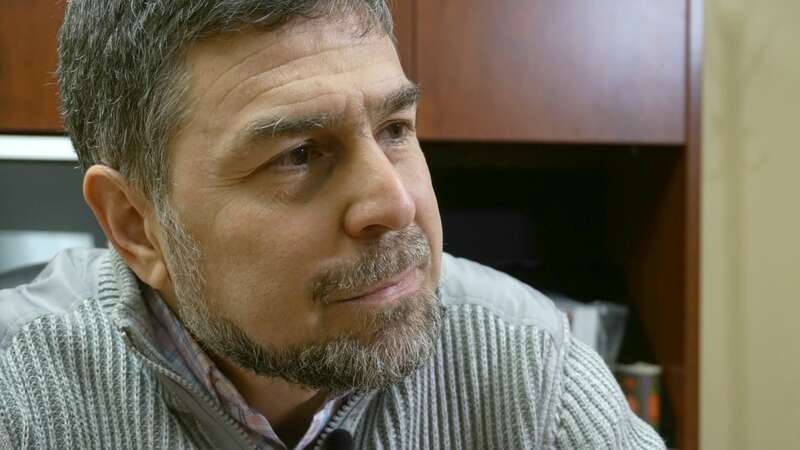 Dr. Monia Mazigh, wife of Maher Arar, the Canadian man who was deported to Syria by the United States while returning home to Canada from vacation and held in Syria for nearly a year, speaks tonight at the main branch of the Sudbury Library. 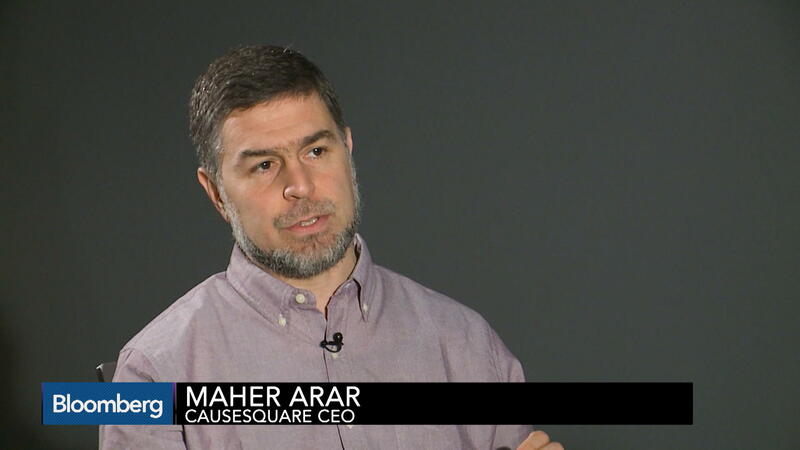 Maher Arar - Democracy Now! 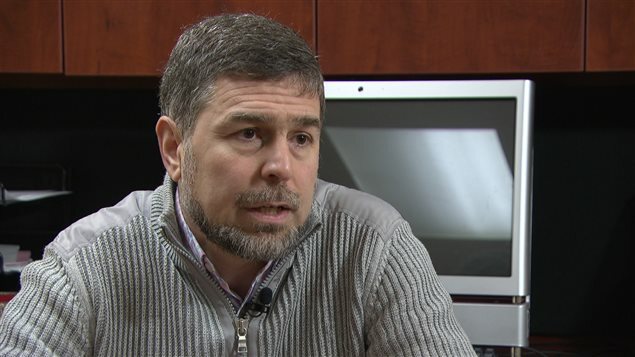 As Syrian Colonel Faces Charges in Maher Arar Torture Case, Will US Ever ... - Democracy Now! 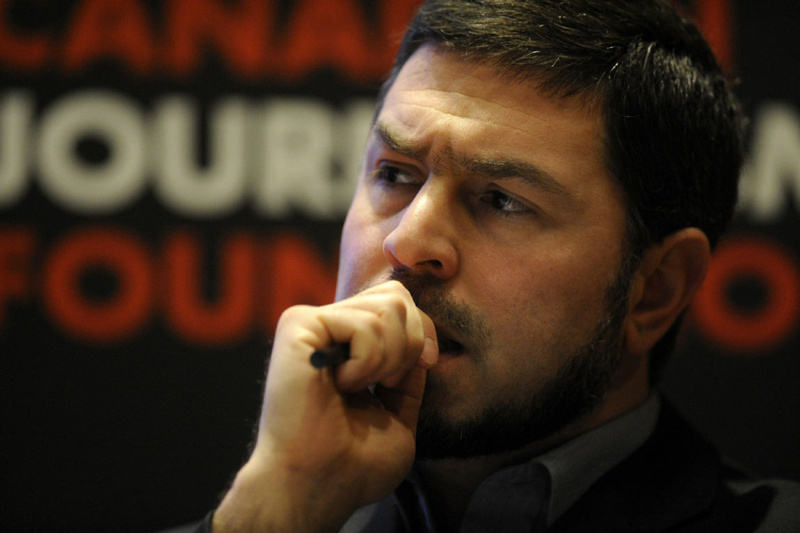 As Syrian Colonel Faces Charges in Maher Arar Torture Case, Will US Ever Apologize? 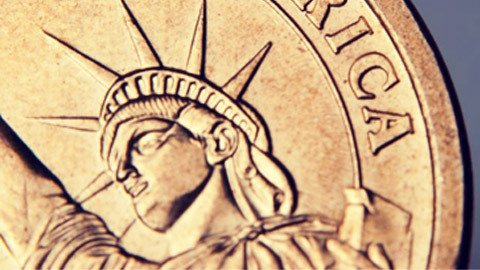 - Democracy Now! 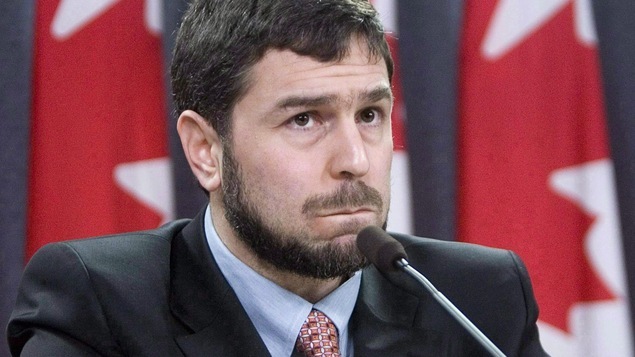 As Syrian Colonel Faces Charges in Maher Arar Torture Case, Will US Ever Apologize? 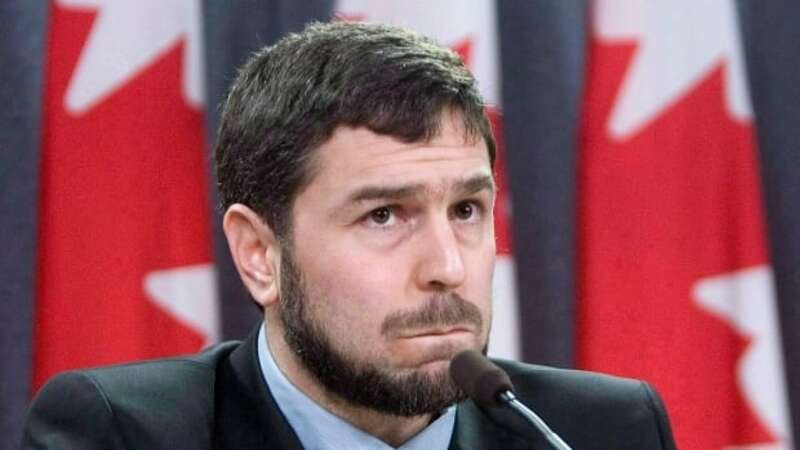 RCMP who helped put him in a Syrian prison post-9/11 are now seeking to extradite the army colonel who tortured him. 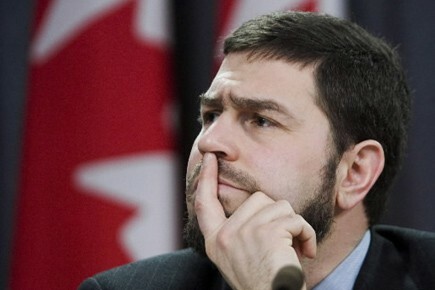 "Canada has lost much of its credibility when it comes to supporting important human rights causes," Arar says. 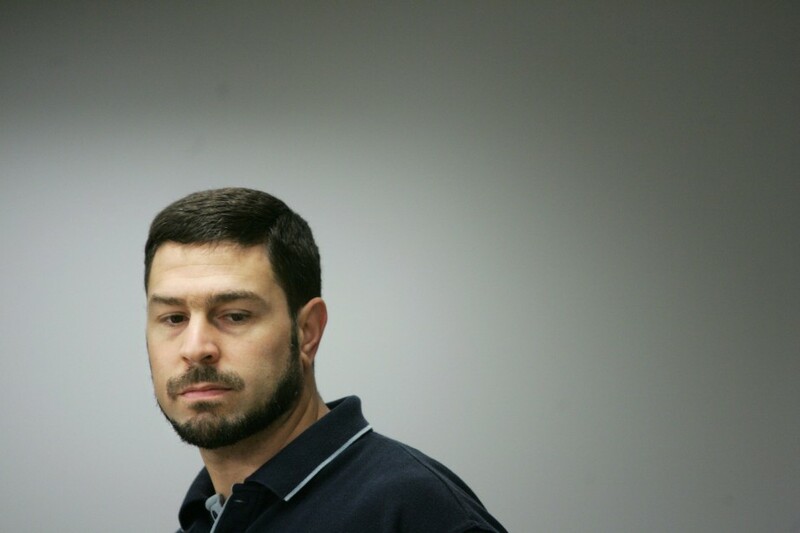 by Andrew Mitrovica.